Item # 308863 Stash Points: 1,497 (?) This is the number of points you get in The Zumiez Stash for purchasing this item. Stash points are redeemable for exclusive rewards only available to Zumiez Stash members. To redeem your points check out the rewards catalog on thestash.zumiez.com. 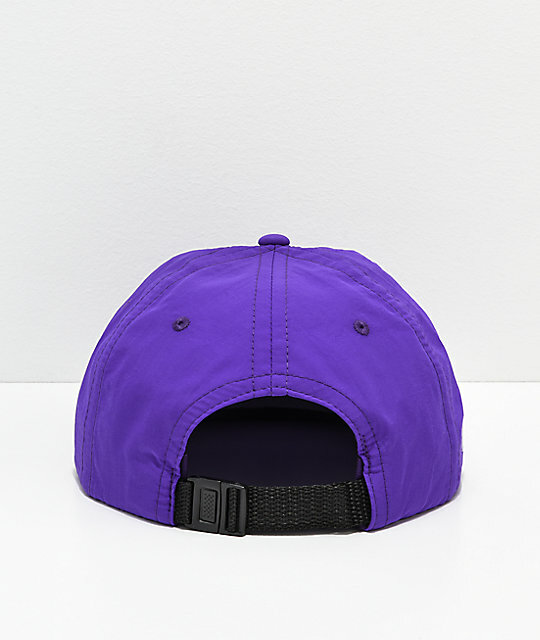 Top off your look with the Critic Purple Strapback Hat from Moodswings. This nylon 6-panel strapback hat features an embroidered text at the crown that reads "My Own Worst Critic" in bold white lettering, along with a Moodswings logo on the side panel. The design is complete with an adjustable strapback sizing piece for a custom fit. 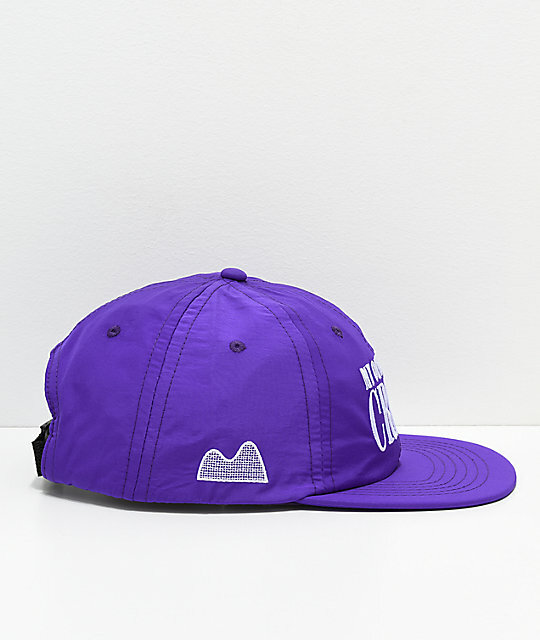 Critic Purple Strapback Hat from Moodswings. 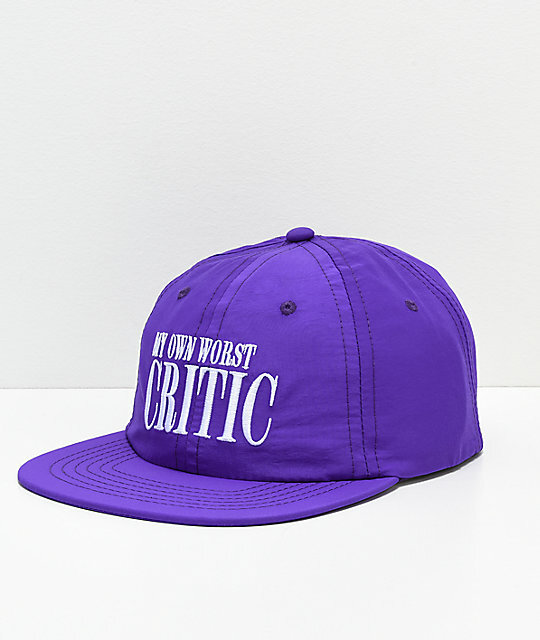 Embroidered text that reads "My Own Worst Critic" on front crown and logo on side.